Darrell is the son of two parents who did not finish high school. 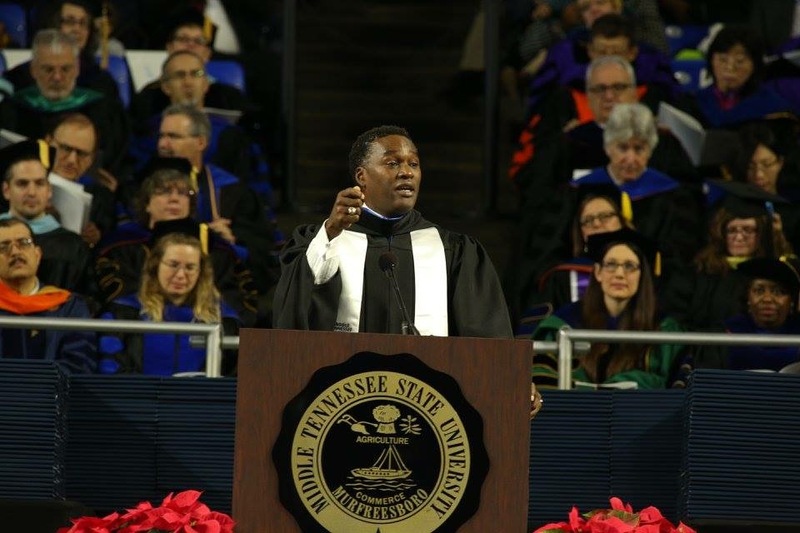 He was the first in his family to attend college and he often says he arrived as a student at Middle Tennessee State University “by mistake.” He went on to obtain two degrees, he served on a state-wide education board for public colleges and universities, and today he is invited to numerous campuses to encourage and inspire students. Darrell believes that education is the great equalizer and that it is the vehicle to achieve one’s dreams. In this session, Darrell shares his personal journey through the public education system. He also details how each person can help contribute to the success of the next generation of students and community leaders.